The elders’ shifting eyes expressed doubts such as those that come from the fright of loss of direction of one gone astray in a jungle. Then someone asked a different question that made the panchayat assembly think again, “Why is it that every caste around Haripur is going to Africa but the African Siddis are not?” More doubts were now expressed in questions about the Siddis, “Why are the Siddis staying behind? What will they eat? Where will they get the water from?” These questions silenced all for a while before they began asking again, “Do they know something we don’t? Do they eat people in Africa? 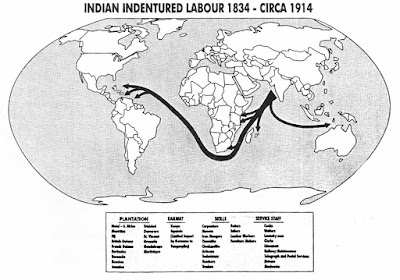 Will the English enslave us to work in mines and on plantations?” The elders shook their heads from side to side dole dole in agreement, “Yes there must be a reason why they are not leaving.” Finally the panchayat council sent Mota Bhai to enquire from the Siddis why they do not leave Saurashtra for Africa yet they have no food in their granaries. The Siddis then put questions to Mota Bhai that he said, he not only had no replies to but had never before even thought about. They asked: How could the panchayats of Saurashtra, who had never been enslaved or dispossessed of their country, know what was in the hearts of the Siddis? How could they understand the African custom that reveres the land where the ancestors are buried not cremated? Did the Indians have slave memories like those of the Siddis? Did their ancestors walk in coffles under the blazing sun? Ancestors, exhausted-beaten-starved sleeping in coffles? Ancestors, in coffles made to copulate to replenish the slave stock for their masters? Then a Siddi elder who was so thin and weak that he could not stand without shaking even when holding a stick, asked, "How could they? 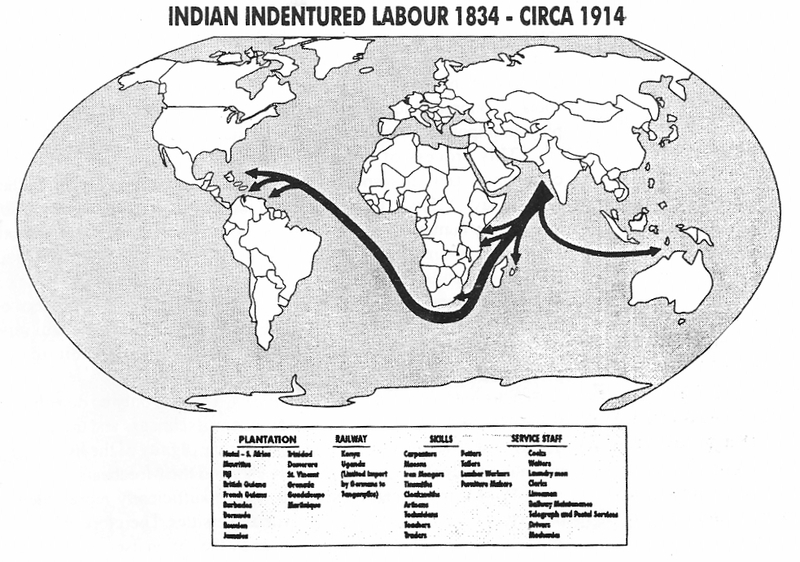 Their heads are full of what the English did to the Indians, not what the Indians did to the Africans?" I cannot recall. Had many students at the campus. It will be nice to talk. 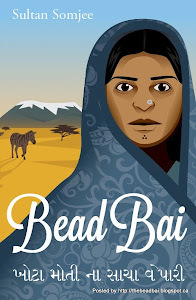 Wait for the 2nd edition of Bead Bai to be out in March if you have not ordered already.